What happens if I lost my pass? If I got sick? If I lost money? While travelling to Iran, so many questions cross the mind and concern us about the possible things that can happen and we usually don’t consider them! At this point, we realize the benefit of supports of responsible travel insurance service. So getting a travel insurance for travelling to Iran is better to be on top of TODO list for all tourists. Having a travel insurance for entering Iran is a must, tourists should buy the travel insurance for their Iran journey from a reliable company, and otherwise at the airport they should buy Iranian travel insurance. 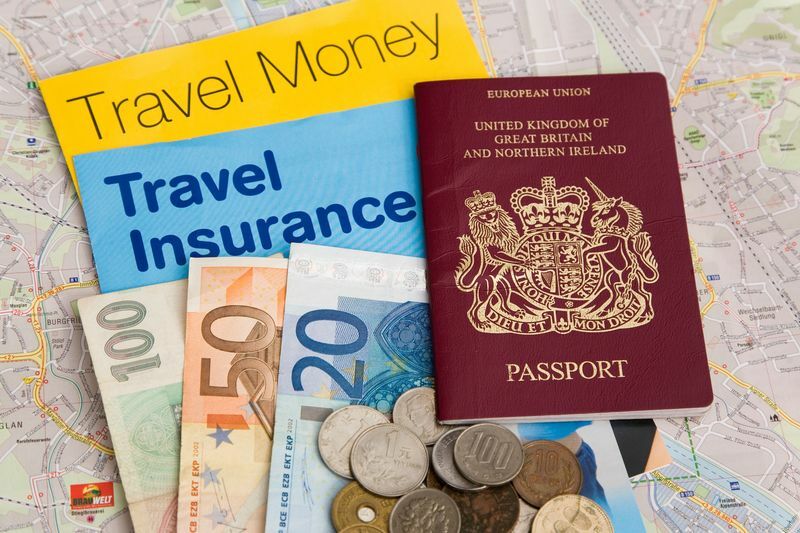 But how can I buy a travel insurance for Iran trip? Which company provide the best insurance coverage for travelling to Iran? You can read this article or directly ask your question online! Friendly Iran tour consultants are available to give you all information that you need, click here to contact us! One of The best Iranian Tourist Insurance companies which provide Incoming travellers to Iran with most suitable and best cost travel insurance is Saman Insurance Company. We suggest this company as it includes the assistance in loss of luggage, despite other Iranian local insurance organizations. How much does travel insurance in Iran cost? The cost of Saman Iranian travel insurance relies on the age of passengers and the duration of stay in Iran. Book Iran Travel Insurance through Friendly Iran’s online agents. Contact FriendlyIran Travel Insurance Consultants, to have more information. How to Get Free Travel Insurance of Iran with no charge?! Is it even possible? Yess! 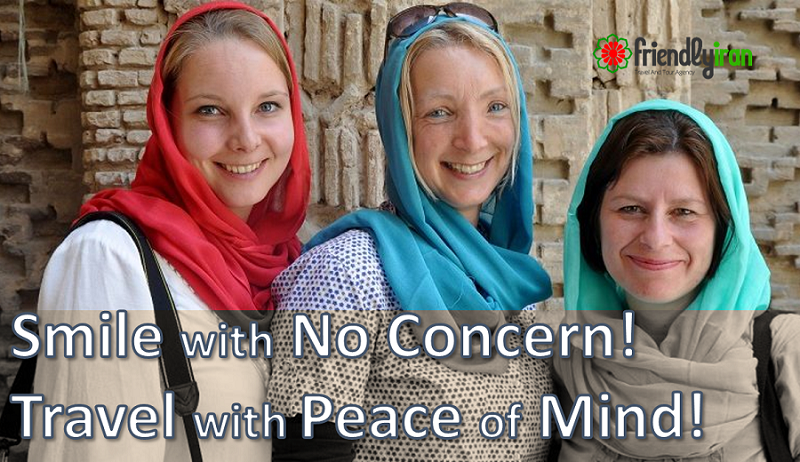 Saman Travel Insurance on Friendly Iran All Inclusive Tour Packages is Absolutely FREE! Not only the Iran Trip Insurance but also you can apply for FREE VISA to Iran with FriendlyIran Team. Check “How to Get Free Iran Visa?” and contact our Online FriendlyIran Tour Consultant. Check out our Tour Packages of Iran! you can find various kinds of Iran Tours in this link, Click here, or contact Friendly’s Online Iranian Trip Advisor.